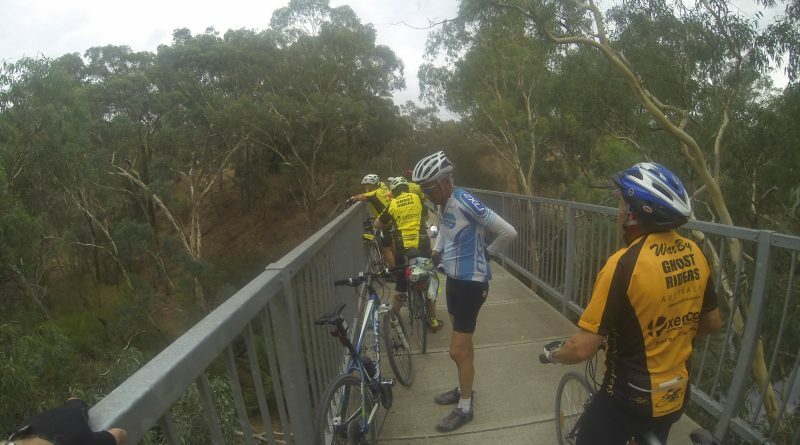 This ride was completed on Saturday 23rd March, however the hot winds and dusty trail did take a severe toll on our riders. Two did not make it back to Yea and had to be rescued by car, the rest of the riders were well and truly tired by the end. It was also rather depressing to see how dry the countryside was. The area is obviously suffering badly from the long hot summer.